Dr. med. 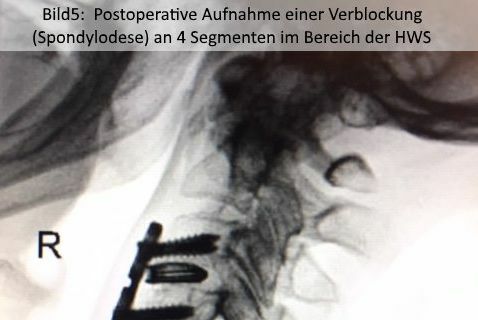 Farman Hedayat is a specialist neurosurgeon, and as Senior Consultant he is the Head of the Center for Spinal Surgery and Pain Therapy at Ortho-Klinik Dortmund. He has been working in a senior leading position for more than a decade and has comprehensive experience in the entire specialist field of neurosurgery and in surgical procedures on the spinal column. One of the Dr. Hedayat's own aspirations is to constantly improve his own knowledge and to continuously develop his skills. 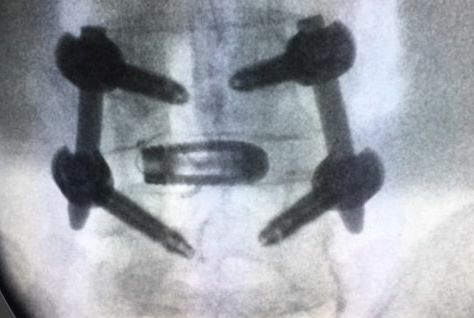 For this reason, he constantly educates himself further and has also mastered the latest endoscopic techniques for use on the delicate intervertebral disks, minimally-invasive percutaneous techniques for stabilization of the spine in the thoracic and cervical spine areas, and the use of state-of-the-art robot technology. 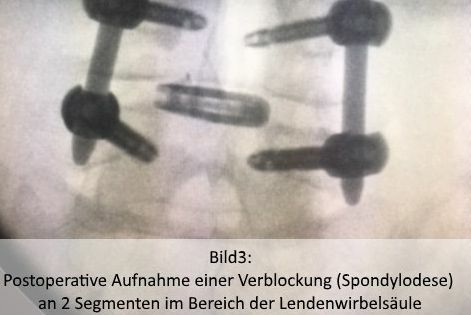 With the aid of robot systems, it is possible for example to insert screws for stabilization of the spine even more accurately. 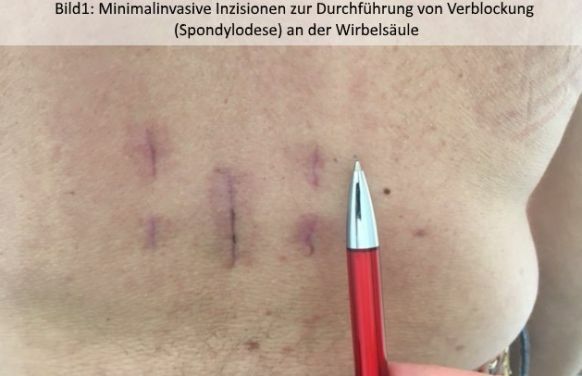 Since even minor injuries during surgery to the nerve tracts that pass through these areas can have severe consequences for the patient, surgical procedures on the spinal column are always precision work requiring special concentration, millimeter accuracy and the ultimate in precision. Robots can provide valuable assistance here, as the follow their instructions accurately and work more precisely. In recent years, robot technology has enabled great progress to be made, for example in the field of neurosurgery. Thanks to his extensive expertise, Dr. Hedayat is the recipient of two high-class certificates that underline his skills and experience. 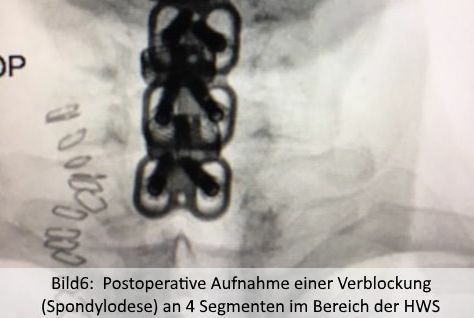 The German Spinal Association (DWG) has awarded Dr. Hedayat its Master Certificate in Spinal Surgery, and he has also received the Joint Base Certificate from the DWG, the German Spinal Neurosurgery Association (DGN) and the German Orthopedics and Accident Surgery Association. Both of these certificates show that Dr. Hedayat performs surgical procedures on the spinal column excellently and with the highest sense of responsibility. 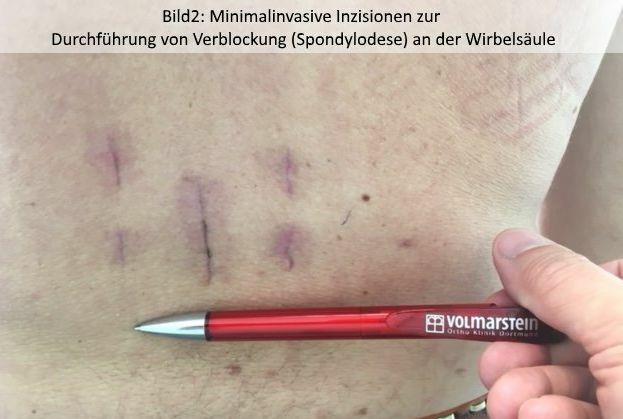 The exceptional expertise of the spinal column specialists of Ortho-Klinik Dortmund is underlined by its Level II certification as a Spinal Center by the DWG. 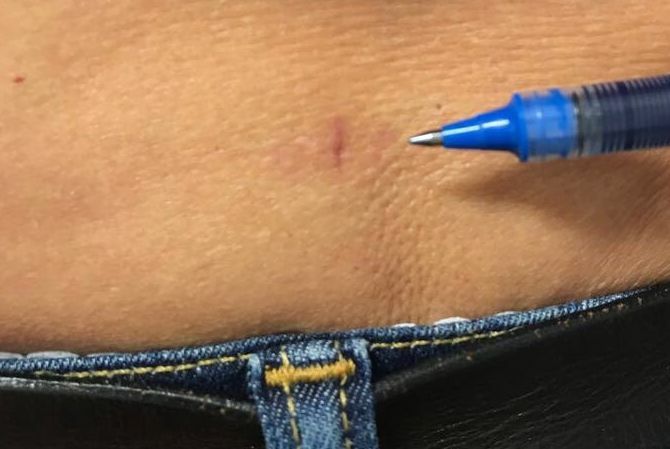 This certificate is only obtained by clinics and hospitals that have subjected their experience, their know-how and their successful treatment processes to stringent checks and satisfied all the required criteria. 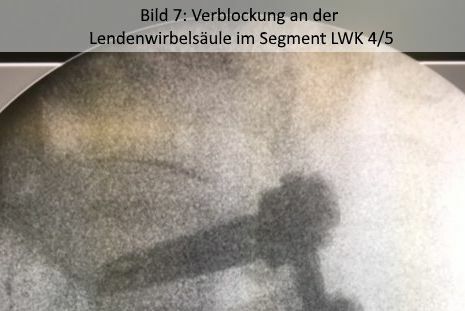 In German, only ten clinics have been issued with the Level II certificate, so this means that patients can look forward to exceptional quality of treatment for their back problems at the Spinal Center of Ortho-Klinik Dortmund. 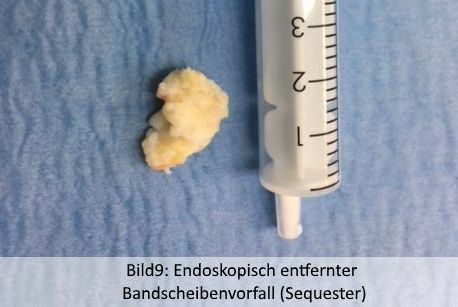 As a result, Ortho-Klinik Dortmund attracts many patients from the entire region and beyond. To ensure that – despite the increasing numbers – all of the patients can receive the best possible level of care, the hospital has already invested in an additional operating theater equipped with state-of-the-art technical equipment. In addition, the distinction of the status as a Level II Spinal Center also acts as a quality assurance measure, since the spinal specialists will continue to adhere to the strict assessment criteria and keep optimizing internal processes. 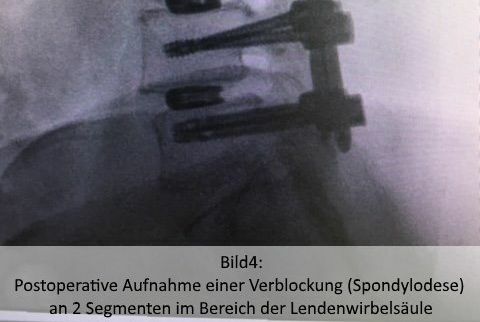 But despite all the expertise and competence, the doctors and the excellently trained team of care staff at Ortho-Klinik Dortmund never forget what is really important: The focus is always on the patient and his or her desire to regain full mobility as quickly as possible.